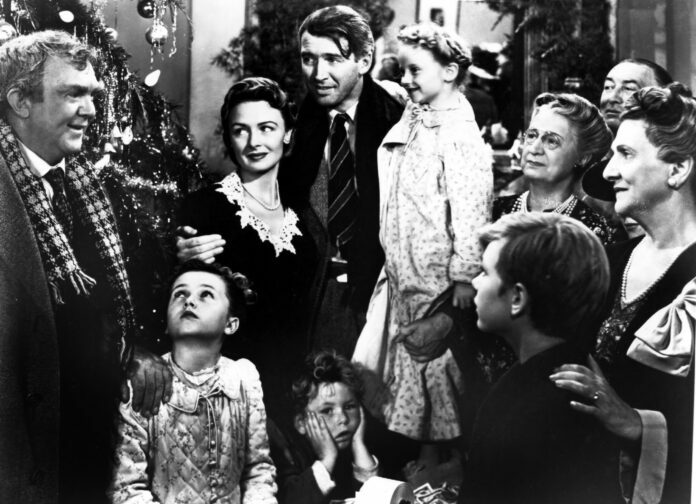 There’s a chance to spend a part of your Christmas Eve in a lovely festive environment when the Brindley screens It’s A Wonderful Life in the festively decorated Brindley Studio on Monday 24 December. The film starring James Stewart, who was nominated for ‘Best Actor’ at the academy Awards for his role as George Bailey, the troubled family man who is saved by guardian angel Clarence Odbody, is considered one of the most critically acclaimed films ever made. It was nominated for five Academy Awards including ‘Best Picture’ and has been recognized by the American Film Institute as one of the 100 best American films ever made. The film will be shown in its original black and white format and at 1pm. Tickets are £12 which includes seasonal refreshments are available from www.thebrindley.org,uk and the Brindley box office on 0151 907 8360. Previous articleQuadrophenia – ‘Who’ wants to see it in Halton?